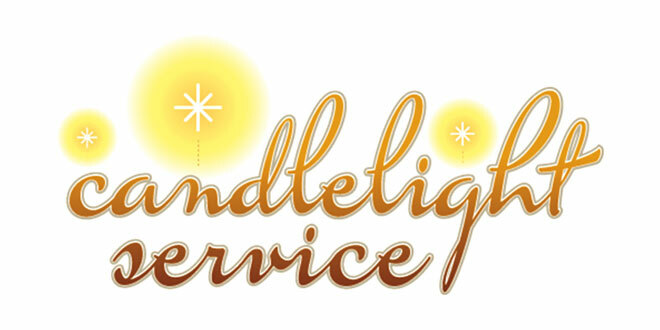 Dec. 24, traditional candlelight Christmas Eve service. “The Love of Jesus Shown: In His Supremacy” will focus on the true meaning of Christmas. Quiet room for infants and T-coil system for the hearing impaired available. The church is located on 875 West Elkcam Circle, Marco Island.